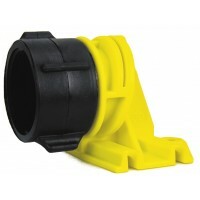 BRT Fire and Rescue Supplies have selected the following nozzles as most suitable for Bush Fire applications where larger flow rates may be required for use with 25 mm and 38 mm hose. Before making your choice refer to your pump manufacturer's data sheet and make sure the pump is capable of maintaining the nozzles maximum flow rates whilst maintaining an pressure of 7 Bar (100Psi) at the nozzle inlet. 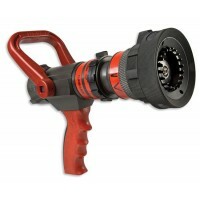 We make it easy for you buy selecting the best choice of bush fire fighting nozzles available to suit your hose requirements. Select the hose size you want to use. 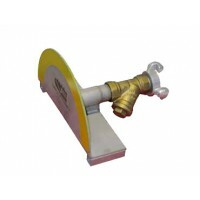 We offer a specialty nozzles such by manufacturers such as Akron Brass, Dial a Jet and Scotty Fire Fighter. BRT Fire and Rescue Supplies offer a wide range of Bush Fire Fighting apparel and equipment to suit all budgets for Wildland and Forestry operational rural fire fighting requirements including hose for Rural and bush fire fighting.